Growth form: Annual or perennial herb, or small shrub. Flowering. May–Aug. Status: Native. Rare. First published record: Miller & Cope (1996). Also recorded: UAE. Habitat & distribution: Gravel desert on the north coast (Miller & Cope). Notes: Only subsp. 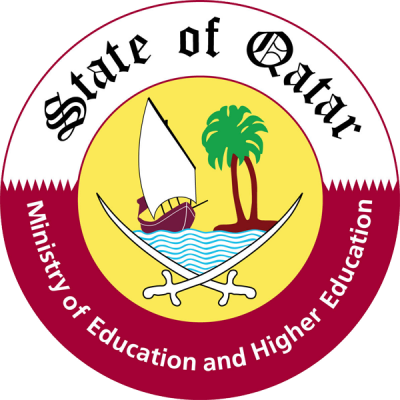 noeana occurs in Qatar; subsp. brachystyla (Chamberlain & Lamond) is found elsewhere in Arabia. 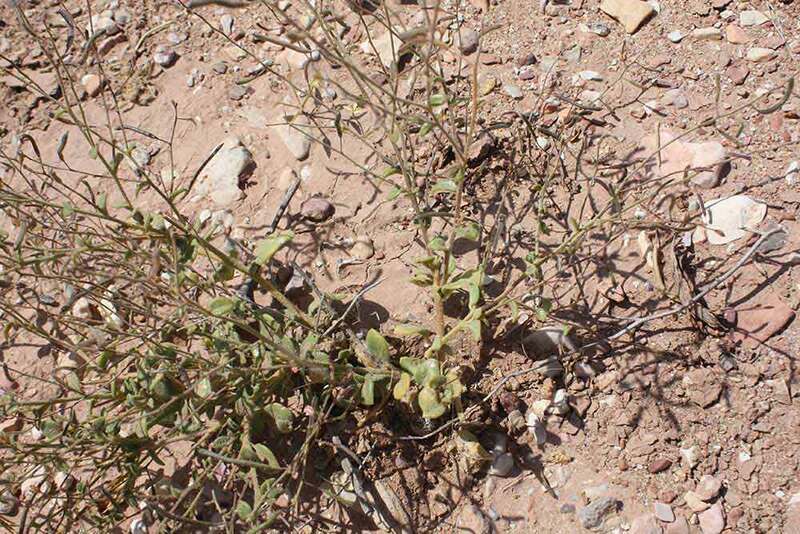 The plant named as C. dolichostyla Jafri in Arabia is included within C. noeana by Miller & Cope.